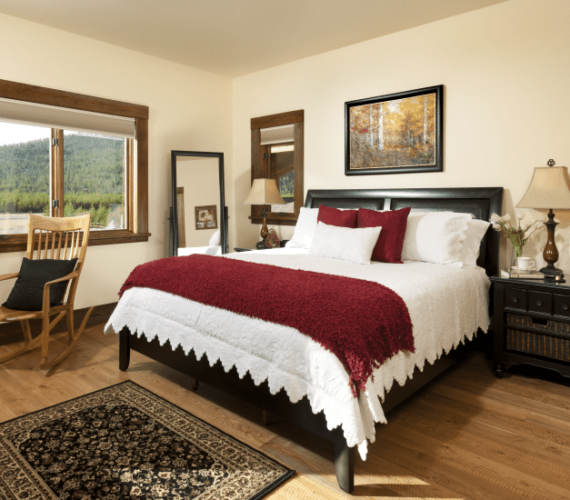 Magnificent mountain peaks border our spacious six bedroom Bed & Breakfast with breathtaking views from every window. Each room is beautifully situated with private decks that will inspire the nature lover in you. 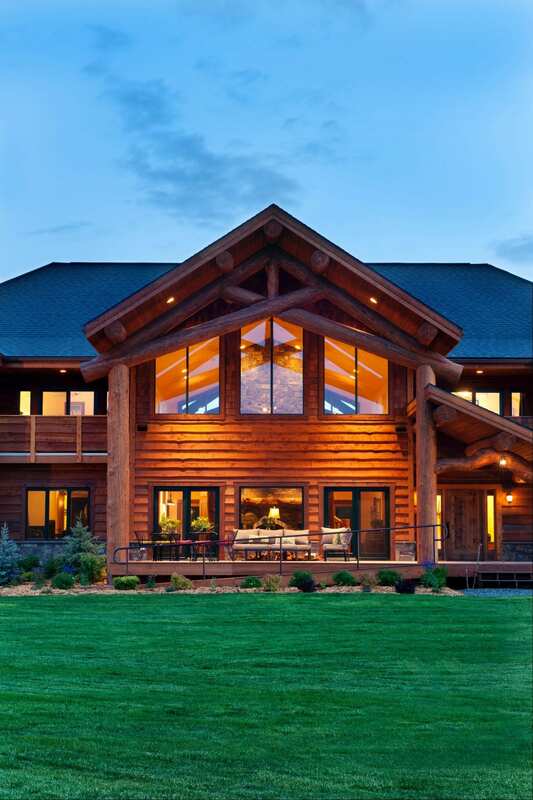 It is the perfect mountain retreat—offering comfort, rustic elegance, delicious food, and lots of pampering.